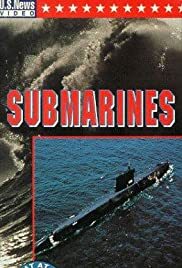 Sub Drama/ Warfare Movies (Naval Warfare) - Dive Dive Dive.....! ULTIMATE LIST OF THE BEST AND WORST 2. WORLD WAR MOVIES EVER!